Die Union Freerunning Academy wird 3! Wir arbeiten bereits fleißig an der dritten Auflage des Union Freerunning Contests - dieses Jahr wird es einige Neuerungen geben! 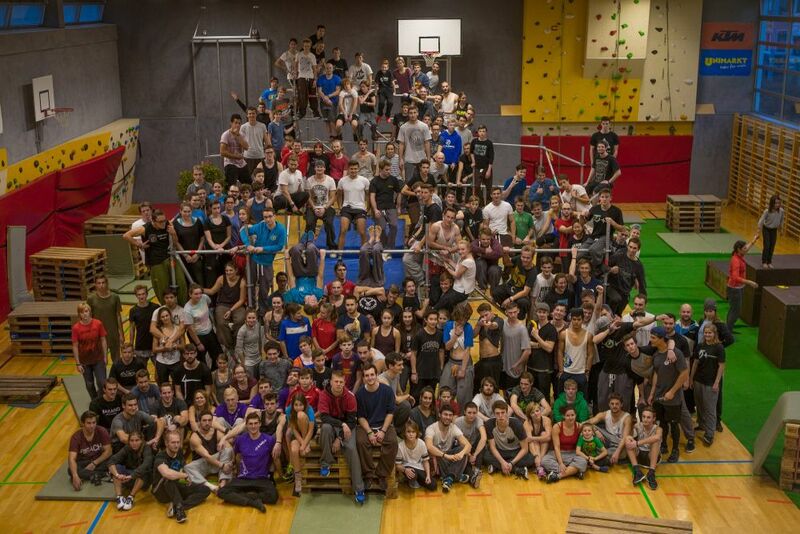 The Union Freerunning Academy´s 3rd anniversary is ahead of us! We´re currently working on the third Union Freerunning Contest - this year will provide you with several innovations! More information will be released in the upcoming weeks and months - so stay tuned!